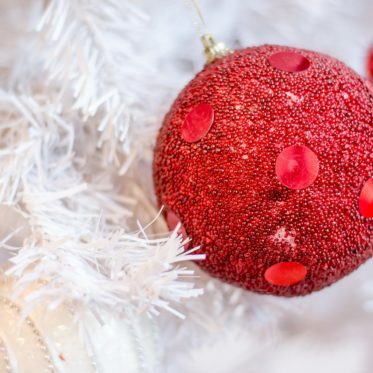 We anticipate the holidays so much each year that they often flash by in a blur of family, food and celebrations. This year, we want to help make your holiday a little easier. Check out our list of events and shows in the area to help you find family friendly events in the area, and most importantly, pack your holidays with unforgettable moments. 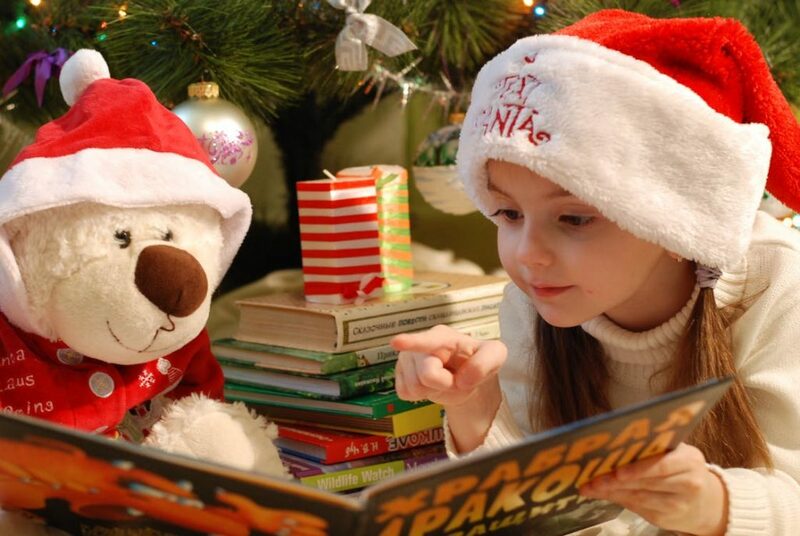 Santa will read a holiday story to kids on Tuesdays in December from 10:30am – 11:30am at various Village Pointe stores. Treats and/or giveaways will be provided for children attending. After the Story time, head on over to Cold Stone Creamery and mention that you attended for a $1.00 single scoop sugar cone! 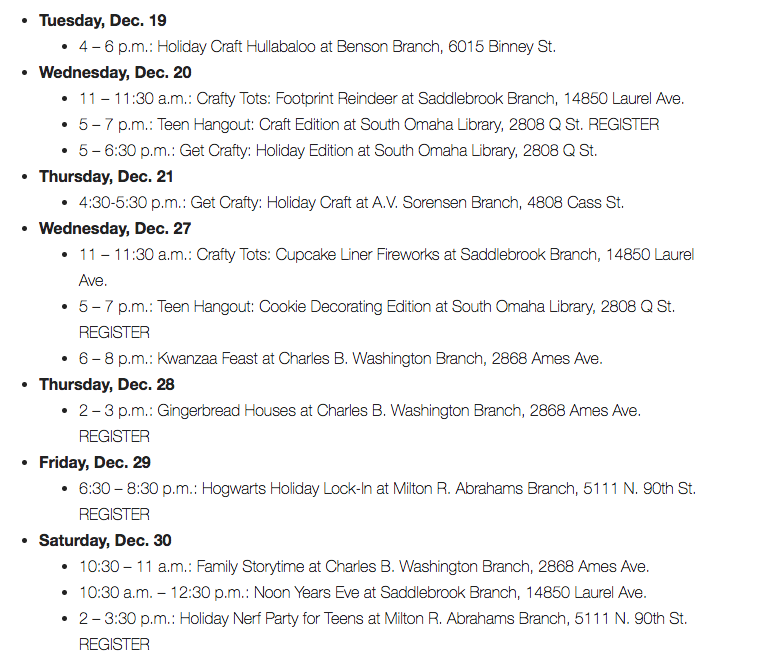 Santa visits the Durham throughout the holiday season! Make sure you plan a visit and see the big guy before it’s too late to get on the nice list! 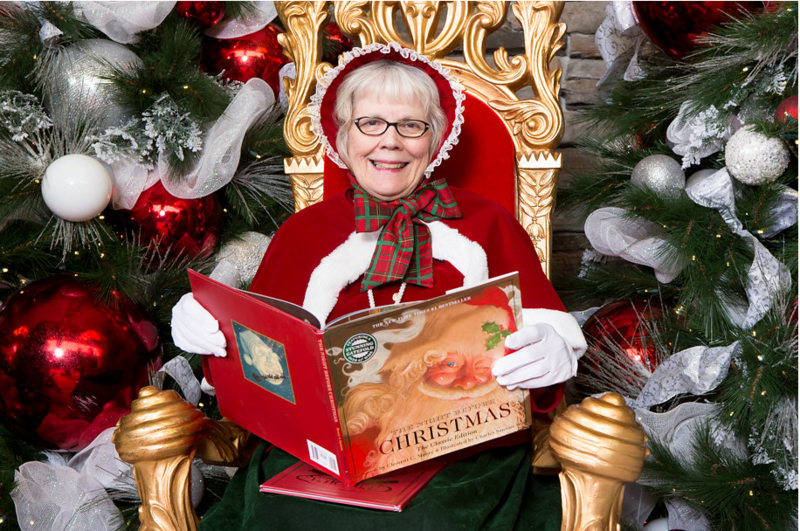 Visit Mrs. Claus Thursday, Dec. 14th & 21st at 10:30am for story time by Pottery Barn Kids. NEW LOCATION in The Capitol District – 10th & Capitol Ave. Opening Ceremony: Tuesday, November 21 at 6 p.m.